The 2018 New Wilmington Mission Conference will be held July 20-27 at Westminster College in New Wilmington, PA. At 113 years old, the New Wilmington Mission Conference is the longest-running mission conference in the United States. 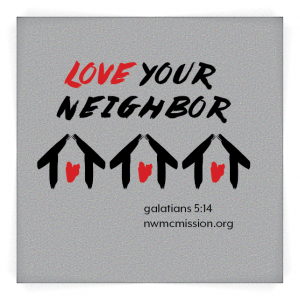 Held on the campus of Westminster College in Pennsylvania every July, NWMC is intergenerational, Presbyterian-related and youth-focused. About 800 people attend from over 30 states and 20 countries, including several Presbyterian Church (U.S.A.) mission co-workers and members of the Niger and Sudan/South Sudan mission networks, for a chance to connect with mission workers and hear what God is doing all over the world. This week-long conference features many well-known and engaging speakers. 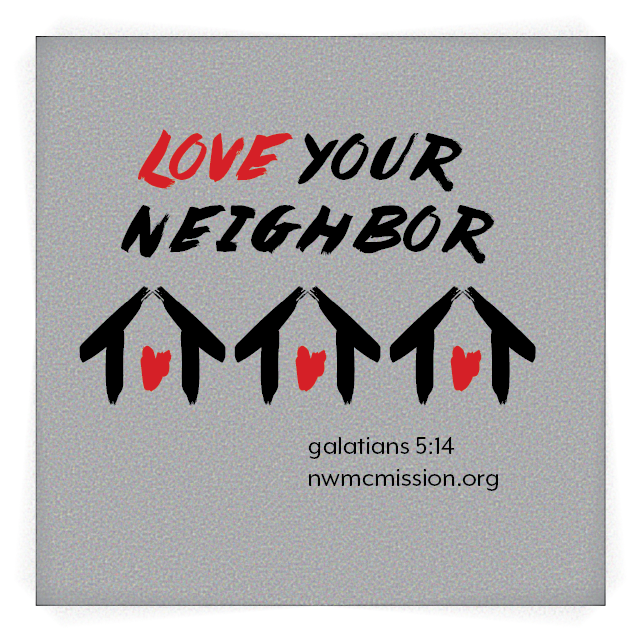 “Love Your Neighbor” (Gal. 5:14) is the theme for the conference. Visit the conference website here for more details or to register.